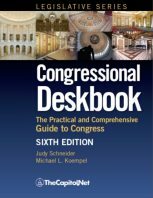 Our professional courses help you understand the congressional and federal budget process, and the difference between authorizations and appropriations. 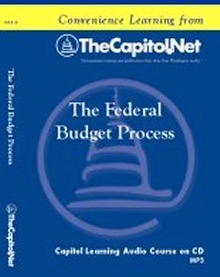 See also our Federal Budgeting Audio Courses. 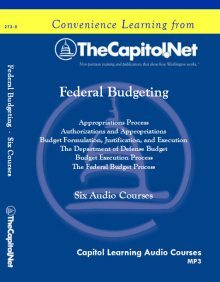 These Federal Budgeting courses and any combination of their topics are available as custom on-site training programs for your organization. 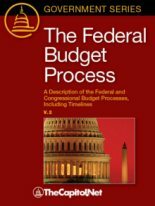 We have tailored our custom programs for attorneys, program analysts, lobbyists, paralegals, military officers, FSO's, SES, Inspector Generals, legislative assistants, and others. For more information about how our training can help your members and staff, please contact our client liaison.